When was a user added to a particular group? When was a user added to the domain? When did the user change their password? When was a user account locked out? When was a user account deleted? A lot of the difficulties arise because the user account could be talking to a number of different DC’s. To find out some of this information you need to search each DC event logs separately which is time consuming, tedious and the logs could be removed after a point in time. How much work is required getting this set up? 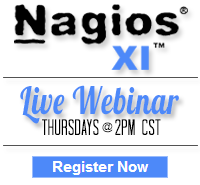 That’s all there is too it, your DC’s are now sending their logs to your Nagios Log Server. Sit back and relax, the hard stuff is done! On the menu bar click Dashboards. Now you have a second query. Now you can see both queries with different colors. You can also turn this data into charts. 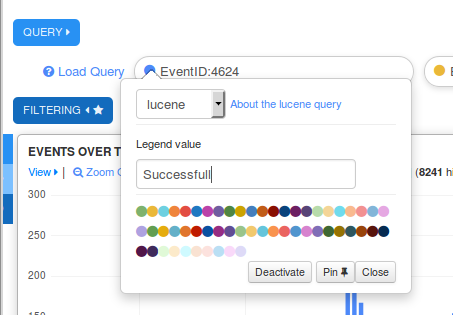 On the left of “EVENTS OVER TIME” hover over the three blue bars and click Add Panel. 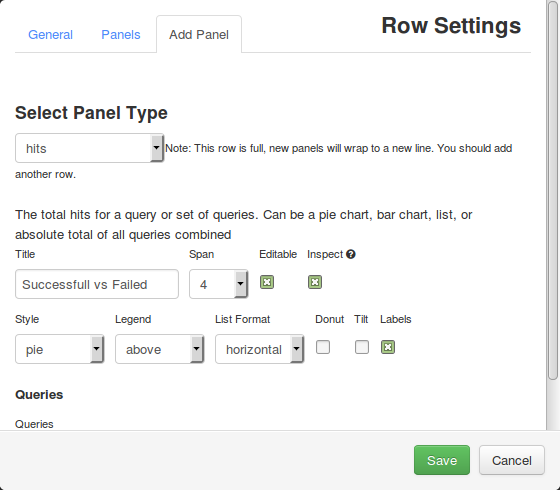 Select the Panel Type Hits and then select the Style pie. Great. But hold on, we can put it to the right of the EVENTS OVER TIME. Click the Configure icon (gear) on the top right of the EVENTS OVER TIME panel. For the first query, click the colored circle to the left of the query. Now you can type a something in the Legend value field and then click Close. Repeat for the second query. 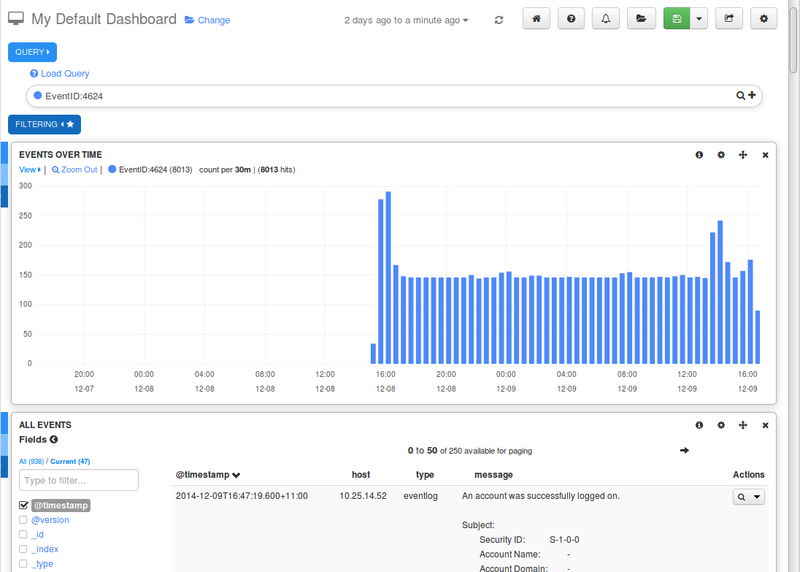 Finally, you can save this Dashboard to look at it later. At the top right, next to the floppy disk icon, click the Down Arrow button icon. Give it a name like Successful vs Failed Logons and press Enter. You are back to a default dashboard. At the top right, click the Folder icon (Load). 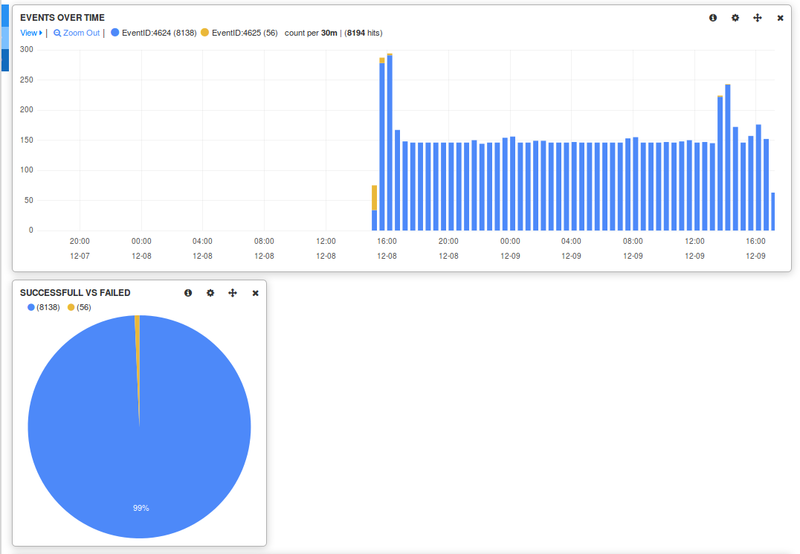 Click on the Successful vs Failed Logons dashboard. OK that’s enough pretty stuff, time to get serious. How can you alarm when such events are happening? 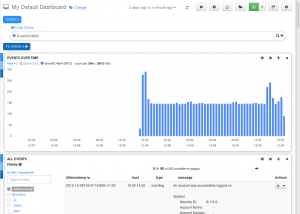 Once you fine tune your query, you can generate alerts based on the query. At the top right, click the Bell icon. Here you can specify the options for the alert, thresholds and what the alert method should be. 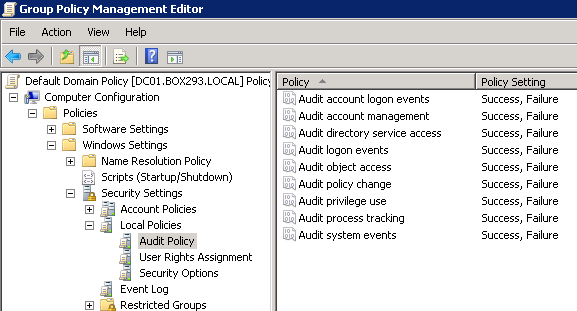 Using Group Policy Management console you can set the domain wide audit policy to make sure success and failure events are logged. Once you change a setting it is saved instantly, it may take a little time to propagate through the domain. 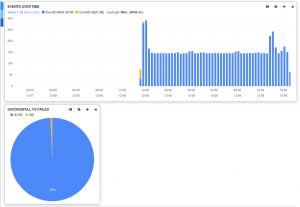 What can Nagios Log Server alert you to? The following link is a great resource for identifying what the purpose of an EventID number is.